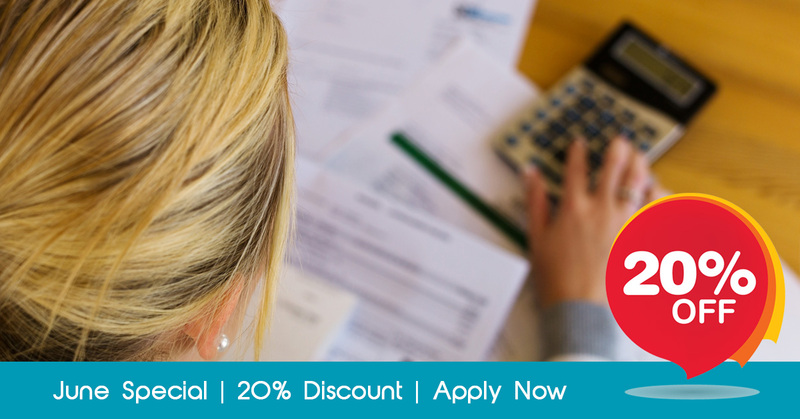 Complete the form below before 01 July and get 20% discount on your personal tax returns. MoneyPenny will file your personal tax returns, completed fully, correctly and on time. We’ll uncover all your possible tax deductions, ensuring maximum potential refunds for each client. Our registered tax practitioners are on call to answer any of your questions. Stress-free and affordable Personal Tax Returns – contact us below for more information. To receive a free quote on your Tax Returns, please complete the contact form below and our team will be in touch. How Many IRP5's Do You Have? Do You Have Any Other Forms of Income? Are You Registered for E-Filing? Please Note: Upon completion of the contact form, we will send you an email containing the Personal Tax Consent form. This form will need to be completed and returned to authorise MoneyPenny to submit your returns on your behalf.